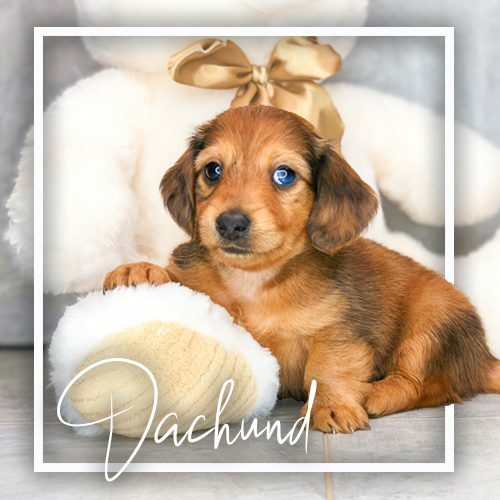 Dachshund is a hound dog preferred for its comical appearance. It has short legs and a long body that it uses to dig tunnels. It loves hunting tunneling animals and it has a curious, brave, and independent nature.